Down is nature's best insulator. 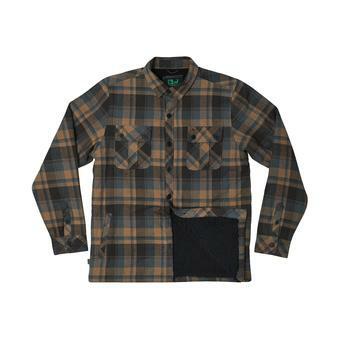 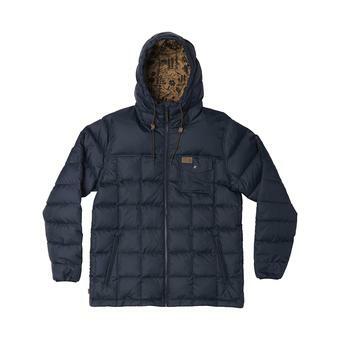 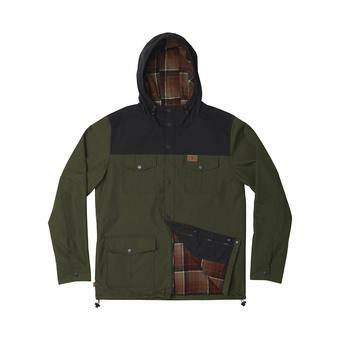 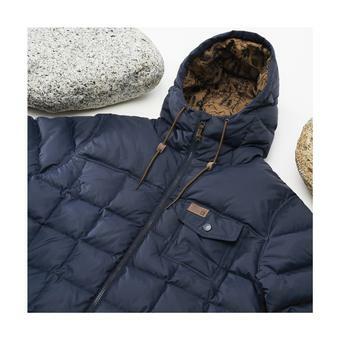 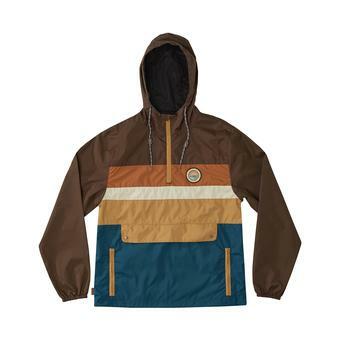 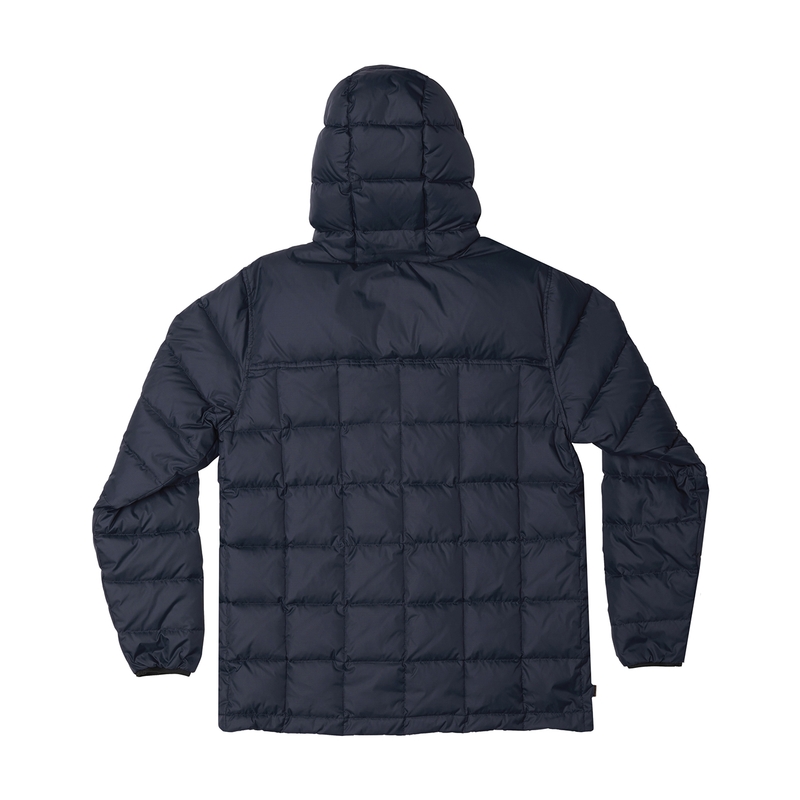 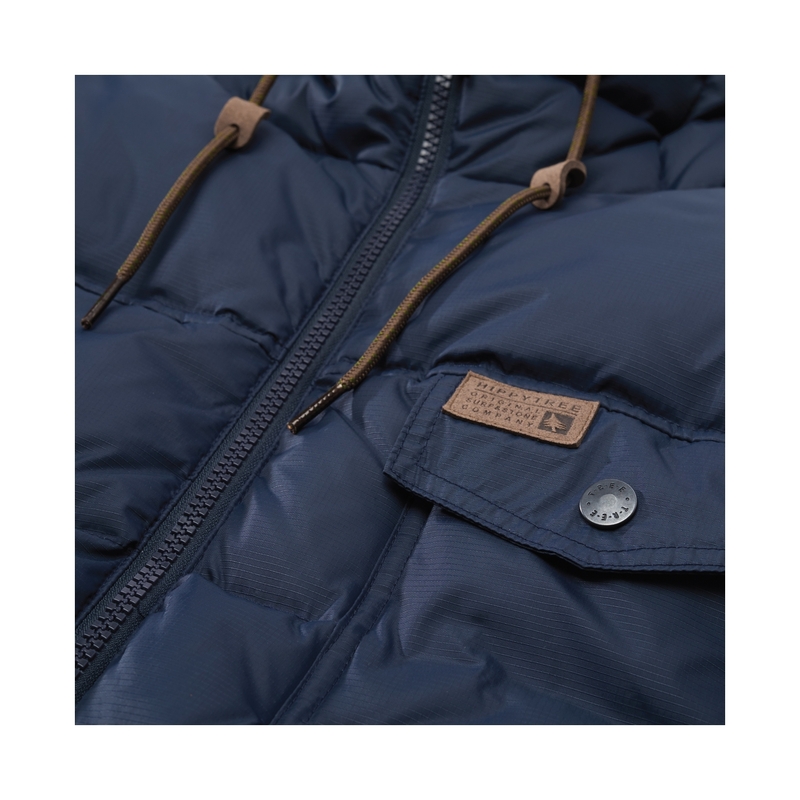 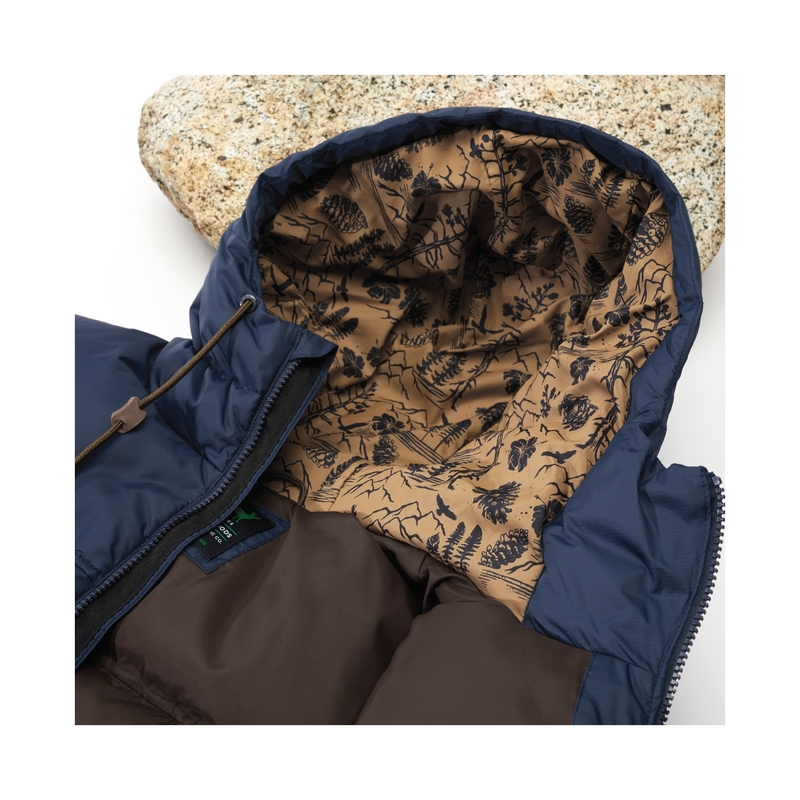 Provides exceptional warmth, yet incredibly lightweight and breathable. When it comes to braving the cold on your next expedition, get down with down.